-Unparalleled scalability and flexibility is provided by this cloud-enabled solution to satisfy the needs of enterprises large and small without breaking the budget or requiring remote IT staff to implement. All that's needed is a web browser on a laptop, tablet, or other device. -Profiles are fully configurable, allowing IT to determine not only where the device can access the network but when and for how long. 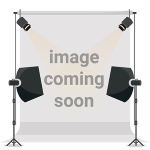 -ID Manager uses the Aerohive Private Pre-Shared Key (PPSK) technology, which enables complete, individualized management and control without the hassle of certificates or specialized client configuration. 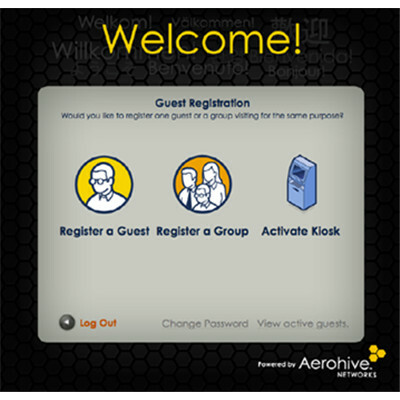 -Aerohive's access points presently provide industry-leading authentication services and integration with existing active directory services. ID Manager leverages this capability of existing access points and creates an authentication-specific VPN between the Aerohive devices and the Aerohive Cloud Services Platform to instantly authorize enterprise visitors anywhere in the world. PB Tech price: PB Tech price: $2,805.22 ex. $3,226.00 inc.